RA’s are some of the best resources on CUAA's campus. They spend time learning all about our campus and best ways to support our community. If you are living on campus, these are the people you'll want to be sure to know! 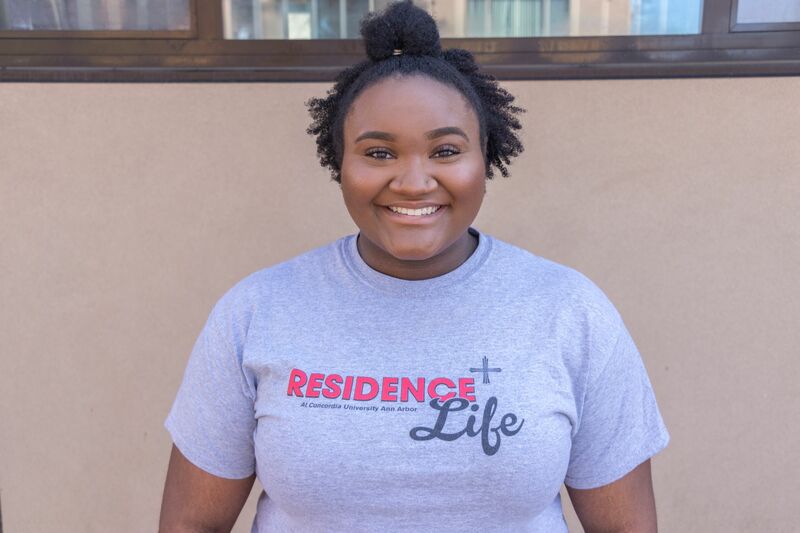 Concordia University Ann Arbor’s Residence Life Department has announced the Resident Assistant’s for the 2019-20 academic school year. Click to get to know these CUAA campus leaders! — Esther Schulze is pursuing her bachelor’s degree in Marketing and Art. She will graduate in 2020.